Cristiano Ronaldo could be eyeing up a sensational move back to Man United after hinting that it is much easier to concentrate on football in England. 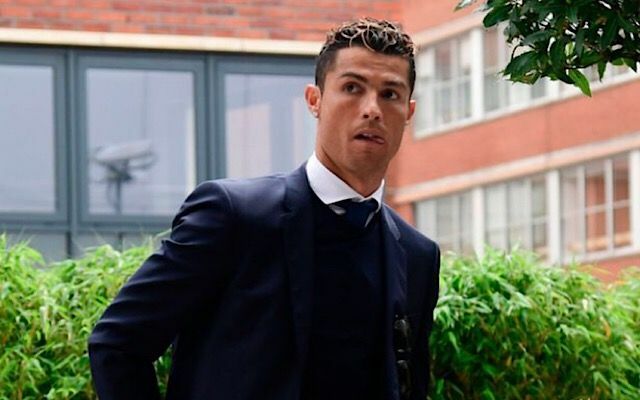 The Sun have reported that a video of the Real Madrid star appearing in court shows him discussing tax regulations in Spain and stating that it is easier to concentrate on just playing football in England as their are less issues with tax authorities in England. This is of-course one rumor in a very long line of speculation linking the Ballon D’or winner back to Old Trafford. However, with the star having won every team and individual accolade there is to achieve since moving to the Spanish capital, Manchester surely wouldn’t make for a bad retirement home, right? !